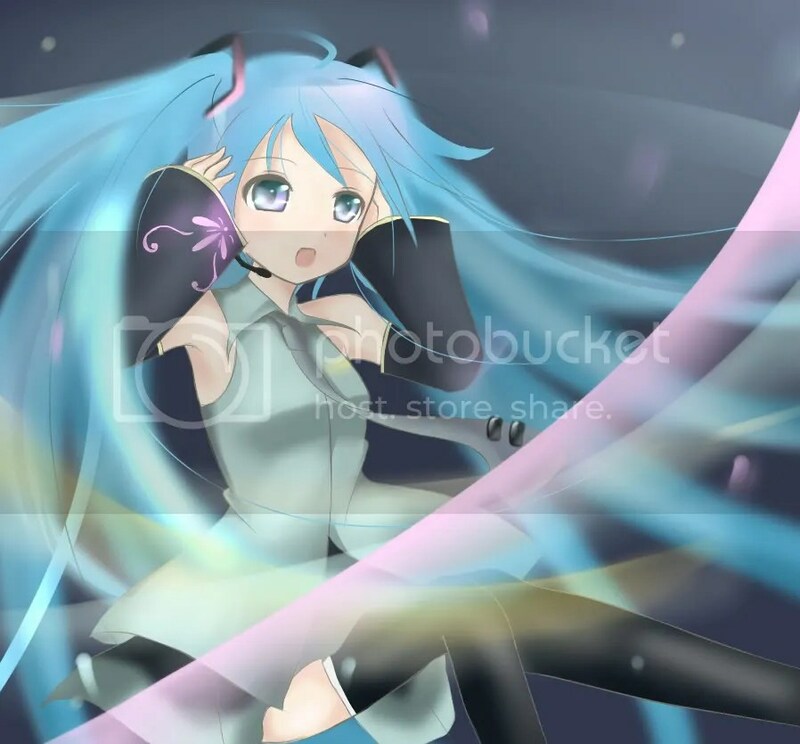 For those of you who have downloaded the MikuMikuDance program wanting to create your own Vocaloid MMD videos but aren’t sure of how to use the program or need help with it, then this post is for you. Over the past couple of months, tutorial guides about using MikuMikuDance have been uploaded onto YouTube and it’s all in English. So here are the videos as below and hopefully anyone wanting to use the MikuMikuDance program will find the video tutorials useful. 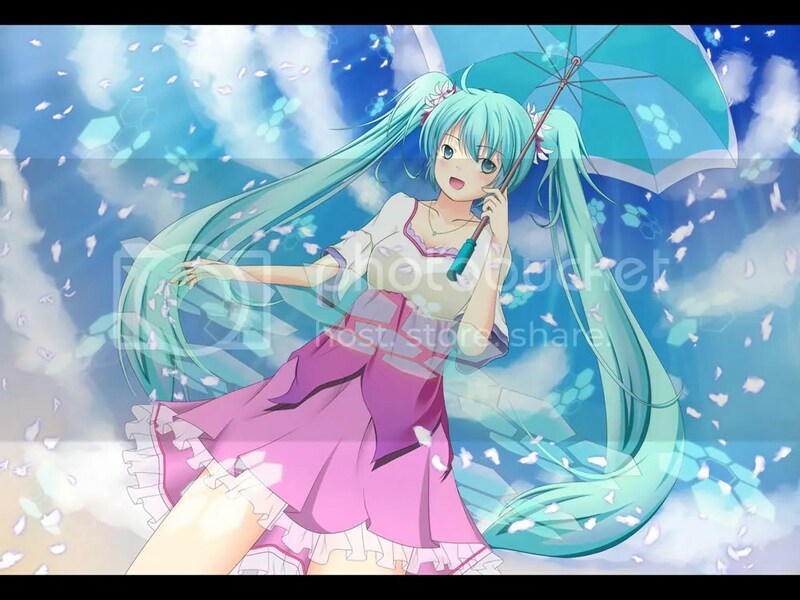 Oh, and if you haven’t got MikuMikuDance, read on as well for download links. This was told to me last night by a friend who’s also interested in Vocaloid, late last month a video documentary featuring the history of the 3D PV models of Hatsune Miku from 2007 to 2009 has been uploaded on YouTube and it was subbed in English for fans’ better understanding. 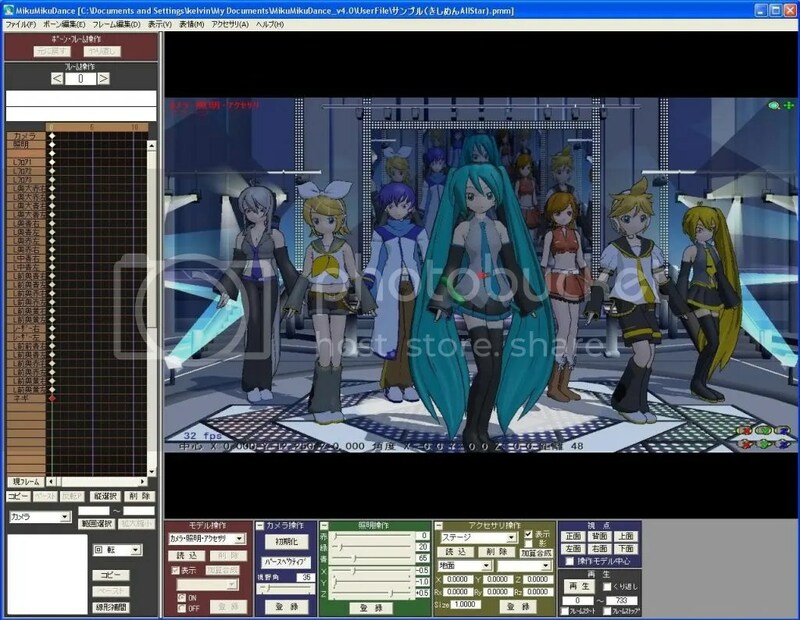 From the initial design of a deformed Miku model to the models used in Caramelldansen, “Kurutto, Odotte, Hatsune Miku”, Melt, to the more recent ones of Miku used in the anger (PV Edit), Project DIVA and Nebula, all this was described in the video and there’s also a corrected version in Japanese which states the appearance of the 3D PV models in chronological order from 2007 to 2009.